Article first published in Spirito di Vino Issue #26. Image: David Reist. It is a brilliantly sunny day in Melbourne as I head towards one of the city’s essentials for any wine lover, the City Wine Shop. 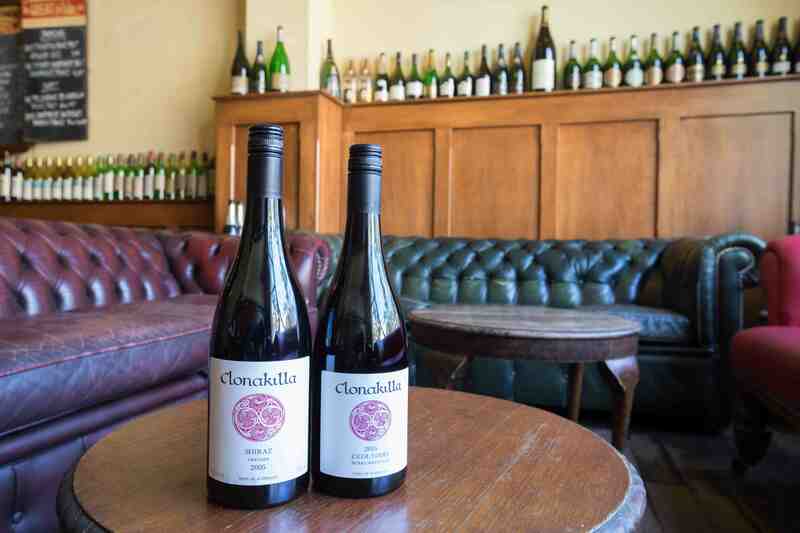 I am meeting Tim Kirk of Clonakilla Wines upstairs in the Supper Club before he leads a dinner at the same venue, showcasing some of the best from Clonakilla, one of few wineries categorised as ‘Exceptional’, in the Langton’s Classification of Australian Wines. To talk about wine with Kirk is to take a broader view of the world, admiring beauty in that which surrounds us, whether expressed in nature, in a melody or in a piece of fine art. It is the allure of beauty that captivates Kirk and his wines could easily be seen as an extension of that lens through which he views the world. Upstairs at Melbourne’s Supper Club. Image credit: Rick Liston Photography. Situated just north of Canberra, near the village of Murrumbateman you will find the Clonakilla estate including the original vineyard planted by Dr John Kirk in 1971, to which his son Tim and Tim’s wife Lara augmented in the late 1990s with purchases of new parcels. This statement not only references his faith but also his early training in theology, before he returned to the family vineyard to take up position as Chief Winemaker. 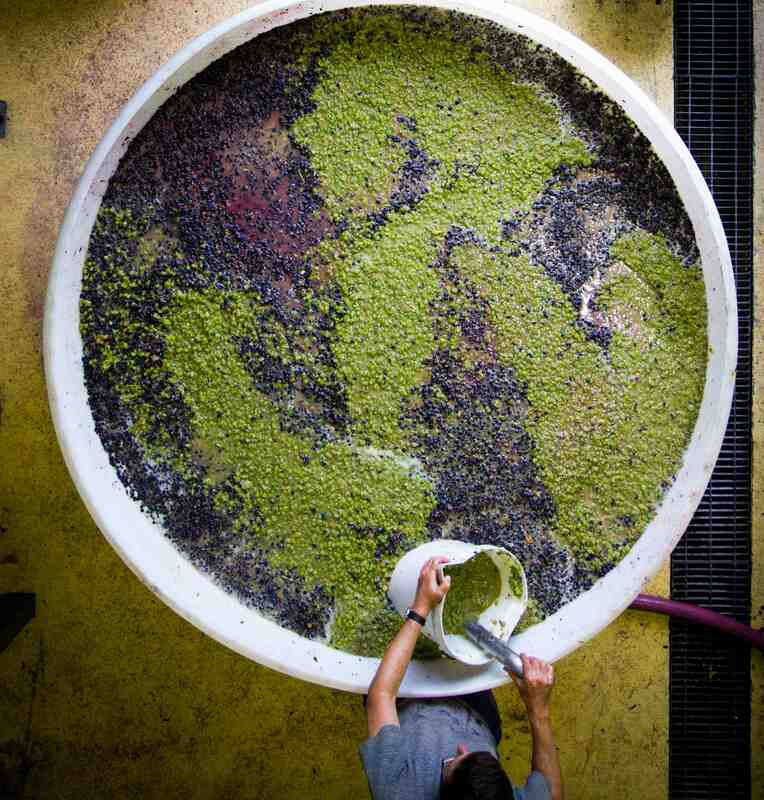 It is that sense of wonderment at the natural world and a search for that perfect encounter between aroma, flavour and texture that forms the stylistic template for all of Clonakilla’s wines. Image credit: Rick Liston Photography. The Kirk family are a family of pioneers and this spirit articulates itself across several generations. Dr John Kirk’s cousin Sean O’Riada, for whom the O’Riada Shiraz is named, spearheaded a revival of traditional Irish music in his homeland during the 1960s and perhaps played a role in the formation of a young John Kirk’s fearlessness. In the late 1960s Dr John Kirk moved his family from Ireland to Canberra to take up a research position with CSIRO (Commonwealth Scientific and Industrial Research Organisation) and in his weekends he planted vines – in a region where no vines were planted. Fast-forward to the 1990s and Dr Kirk’s son, Tim, having recently returned from a European trip would continue in this pioneering spirit to create one of Australia’s most iconic red wines. It was a time when, as Tim describes it, “the Australian model of Shiraz of South Australia was these wonderfully rich and black fruited Shiraz wines, powerful and warming, very wonderful yet quite different” to the wines he would go on to make. In speaking of his family and his place within it, Kirk describes his family as very intellectual, which is no surprise given both parents have PhDs in biochemistry, and he says amiably, his five brothers are “vastly more clever than I am”. He describes his offering as more artistic, more emotional rather than intellectual. This I find curious as it is abundantly clear within minutes of sitting down with him, that here is a man who not only has great intellect but who thinks deeply about that which has shaped him – his faith and his family – and how this impacts his artistic sensibilities and indeed, his approach to winemaking. Kirk was not alone in his fascination and it wouldn’t be long before leading Australian wine critics recognised the unique quality of these wines, with awards and accolades not far behind. 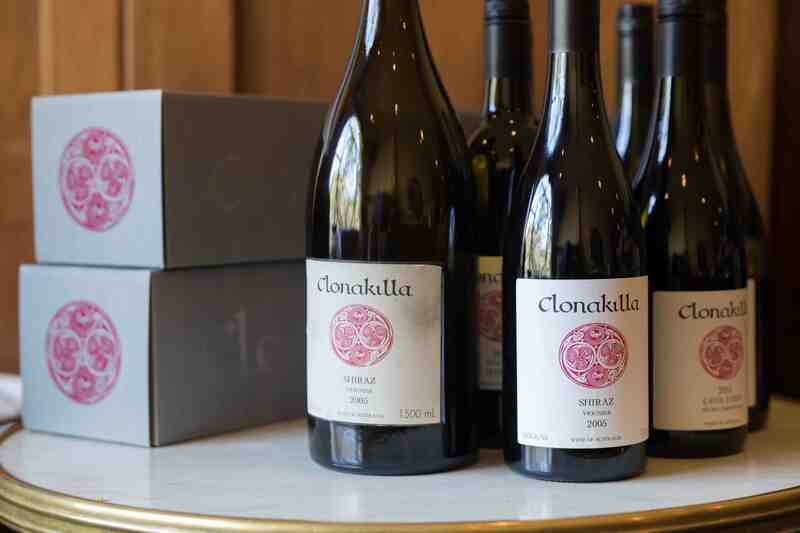 Today the wines from Clonakilla enjoy a strong following, particularly at home which dominates their market footprint. That isn’t to say however, that export markets are neglected with regular trips throughout Asia opening new doors in mainland China, Korea, Thailand and Japan, whilst at the same time continuing to develop long-standing relationships in Hong Kong and Singapore. Further afield a return to the US market will see Clonakilla working closely with partners in that region, not to mention their well-established market in the United Kingdom. With a full schedule of travel, events and winemaking it is a wonder Kirk is able to find time for another great pleasure in his life, music. As to the potential parallels between one’s emotional response to music and that which might occur with wine? It is, Kirk tells me, “a response to beauty. It is so powerful … it is the great thing about both music and wine that I absolutely adore.” And in this, he has captured the innate quality that epitomises these wines; the deft hand when crafting elegance and restraint and the perfect encounter between perfume, flavour and texture that sets the wines of Clonakilla apart from so many others.